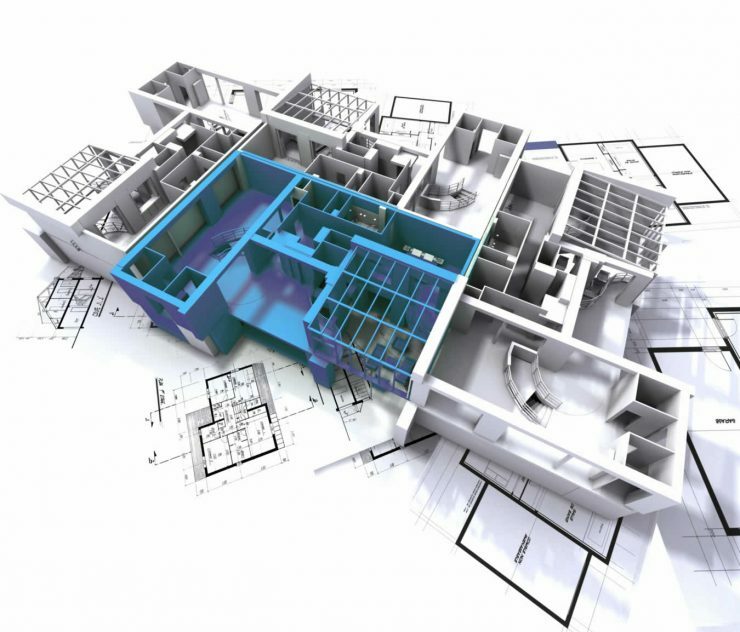 Being aware of what is required and the potential benefits, both to you and your clients, is the first step towards being ready to take advantage of BIM. Paul discusses these points in detail and addresses many of the technical issues you will also need to consider such as model format and scale. In addition he considers the opportunities for getting your product models out there and even where BIM is going over the next few years so you can be ready for future developments. If you are a product manufacturer wondering whether or how to adapt to the changes BIM is bringing to the construction industry this video will give you an insight and prepare you to take the next steps.